Join us at the Pal Theater on May 5th for “Movie Night” in the place of evening worship. 100% of your ticket donations will be given to Rachel’s House. Youth and children activities will be available at FBCV during both showings. Sign-up Sunday on the Front Porch or stop by the office. Plan your family vacation around the summer activities Pastor Tracy has lined up for 2019. The mid-week activities schedule has a place for everyone in the family. Come join us! We desire to reach out beyond our walls and help spread the gospel all around the world. We do this by supporting many mission organizations out of our annual budget. In addition to our annual budget we take up a special offering designated for missions on every 5th Sunday. Pray and plan to give as God leads. The Lord's Supper is the most special time we spend together as a church body. We believe this holy ordinance is not to be taken lightly and that every Christian should examine their heart in preparation for this communion service. If you have a song in your heart and like to worship through singing then join the Worship Choir. We rehearse in F2 each Wednesday from 6-7 pm. Youth through senior adults are invited to come. Prayer meeting is a special time to join together in prayer for our church, schools, community, government, and specific prayer requests. We invite you to Join us each week. We offer a variety of small groups (Sunday School) that meet each Sunday morning. Information on these classes is available by clicking this link SS Class Info . During worship services we will have a nursery available (babies to 2s) and a Preschool Worship Service (3s through K). Both of these children’s ministries take place in Kid’s Bay. We have men and women who are dedicated to prayer and missions. These groups meet once a month and extend an invitation to anyone who would like to join. Ladies meet the fourth Monday of every month. Join us at 7 pm for worship and intentional prayer. Meet in the FBC Student Center. Men meet the third Sunday of every month. Join us for a time devoted to specific prayer needs. Meet in F6 at 5 pm. 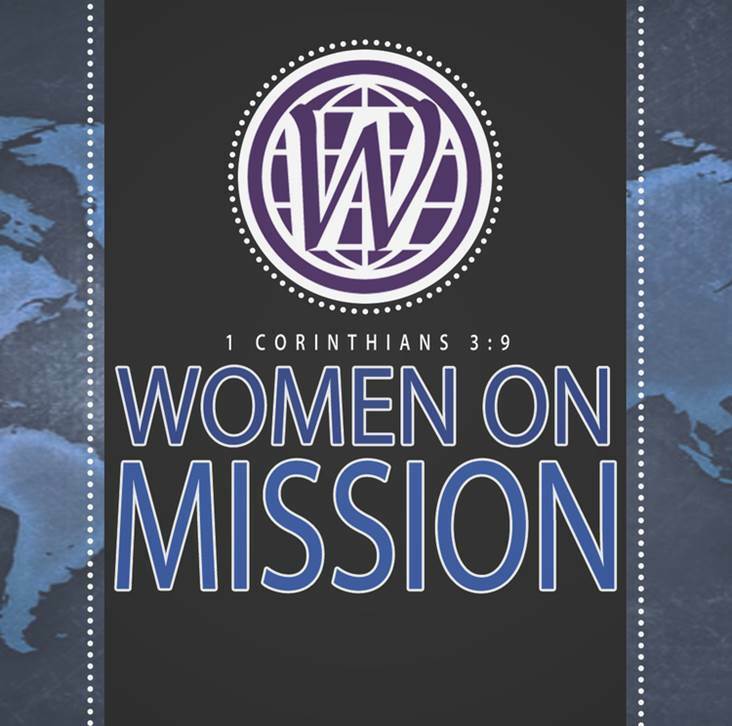 Women-On-Mission is involved in mission outreach at FBC Vidalia. These ladies meet the second Tuesday of every month at 10 am in F3.